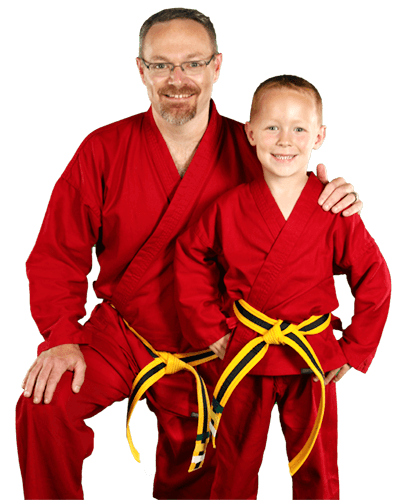 Children's Martial Arts Classes: The best decision you will make for their future! PARENTS IN Elkhart and Mishawaka ARE ASTONISHED BY THE POSITIVE IMPACT MARTIAL ARTS CLASSES ARE HAVING ON THEIR CHILDREN! Many parents might naturally associate martial arts with Hollywood stunts and Power Rangers, but these flashy moves (while fun to do and learn) are only the superficial benefits of martial arts training. 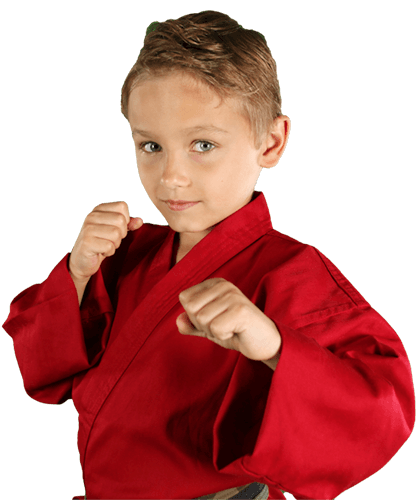 Children that learn martial arts develop the confidence to know that if they are ever bullied, they have the skills they need to defend themselves. However, the real skill we teach is diffusing situations with words before they ever escalate to a physical level. Additionally, in an age of distractions and sensory overload, martial arts teaches self-discipline, focus, and patience. In fact, many parents whose children have attention-deficit/hyperactivity disorder (ADHD) report great success with our programs because skills like self-control and concentration are commonly underdeveloped in children with ADHD, and martial arts give them an opportunity to discover and develop this "mental muscle." THIS IS A SKILL THAT WILL PROVIDE IMMEDIATE RESULTS IN THEIR ACADEMIC WORK AND HOME BEHAVIOR! 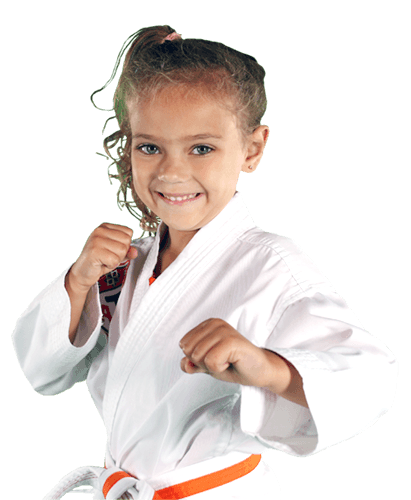 The foundation of the Karate for Kids curriculum is the education and development of lifeskills such as positive mental attitude, high goal setting, perseverance, self-control and confidence- developing children of character is what truly changes our students' lives! We partner with our students' parents and teachers to create a holistic environment to encourage positive behaviors on the mat, in the home, and at school! STAR's Tiny Tiger programs is centered around fundamental skills, teaching self-control, listening, socialization, respect- all of which will help students in preschool and kindergarten! 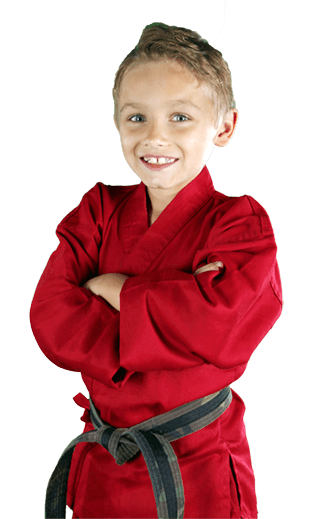 STAR's Martial Arts for Kids program is the best extracurricular activity you will ever put your child in... Let us prove it to you! As life gets busier every day, our family classes help to keep families together and connected; at STAR Martial Arts, we firmly believe that the family that kicks together, sticks together! In fact, over half of our instructors train with a sibling, parent, spouse, or child!